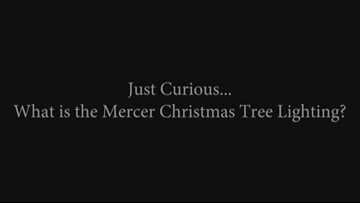 What is the Mercer Christmas tree lighting? 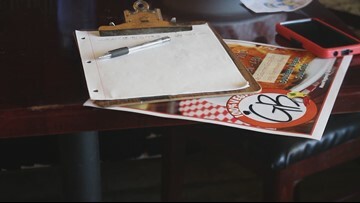 Just Curious: What is Francar's Buffalo Wings? 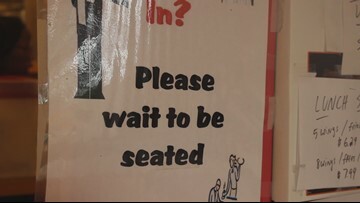 Just Curious: What is it like being vegan in Macon? 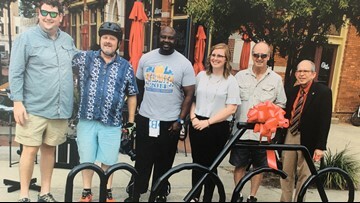 Just Curious: What is Bike Walk Macon? 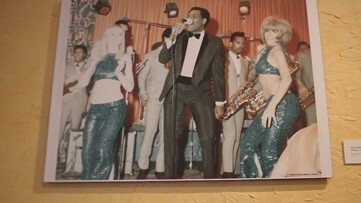 Just Curious: What is the Otis Redding Foundation? 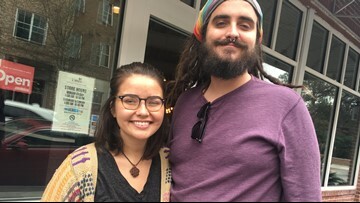 Just Curious: What is Macon Vegans Meetup? 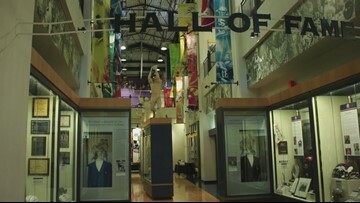 Just Curious: Why is Macon home to the Georgia Sports Hall of Fame? Just Curious: Where is the art at Tattnall Square Park from? 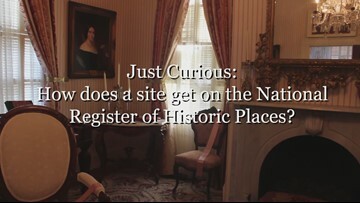 Just Curious: How does a building get onto the National Register of Historic Places? Just Curious: Where do libraries get their books? 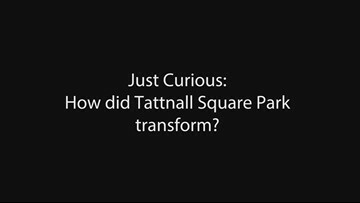 Just Curious: How has Tattnall Square Park transformed?